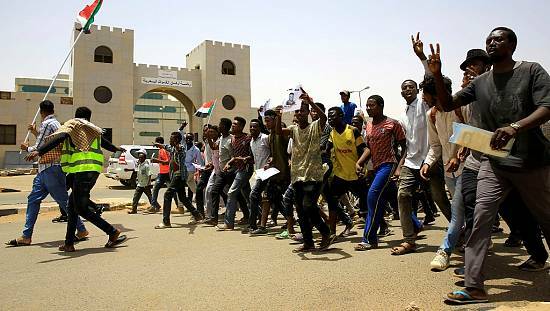 Protests in Sudan continued on Friday, one day after long serving leader Omar Hassan al-Bashir, was toppled by the army, and replaced by a military council to lead a two-year transition. Protesters, the army and the international community have all responded to the developments with one common message; a quick return to democratic processes. Protesters rejected the military takeover and leadership of defence minister Awad Ibn Auf, taking to the streets on Thursday and Friday calling for the latter’s fall and quicker and more substantial change. 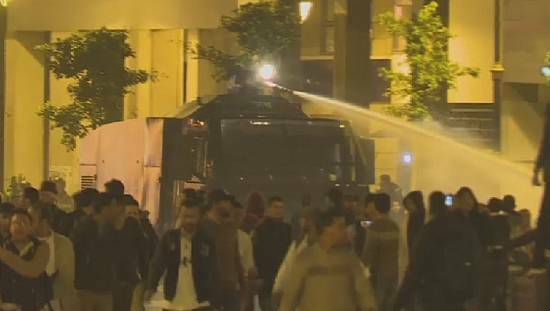 Police spokesman Hashem Ali said government buildings and private property were also attacked. 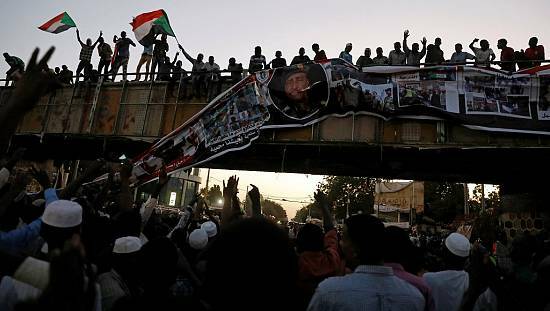 Sudan’s defence minister and head of the transitional ruling military council, Awad Ibn Auf resigned his post, hours after the military pledged a quick return to civilian rule. Abdel Fattah Abdelrahman, who now leads the military council, was the inspector general of the Sudanese armed forces and its third most senior general. He is little known in public life. 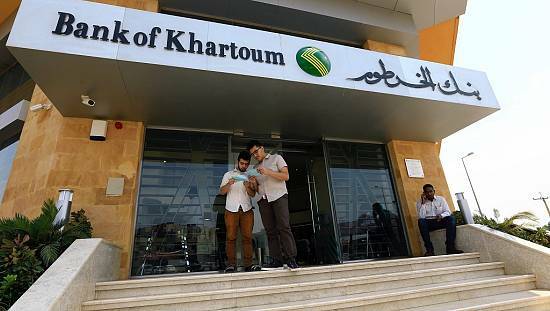 The African Union also called on ‘ all stakeholders to engage in an inclusive dialogue’, while expressing its reservations on the military takeover as a solution to Sudan’s challenges. Bashir is facing an arrest warrant over accusations of genocide in Sudan’s Darfur region during an insurgency that began in 2003 and led to the death of an estimated 300,000 people. He denies the allegations. 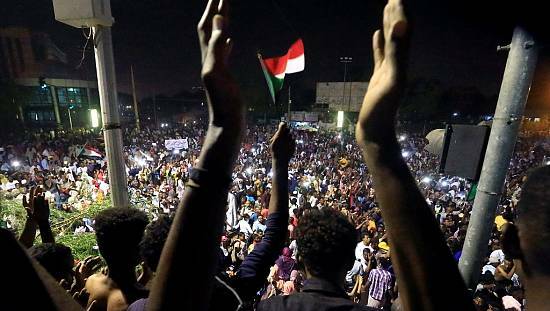 The United Nations human rights office and Amnesty International have called upon the authorities in Sudan to cooperate with the ICC. “We do encourage the authorities in Sudan to fully cooperate with the ICC, there is a Security Council resolution as far back as 2005 calling on the government of Sudan to fully cooperate with and provide assistance,” U.N. human rights spokeswoman Ravina Shamdasani told a Geneva news briefing on Friday. Instead, the council said, Bashir would go on trial in Sudan. The deposed leader is yet to be seen since Thursday’s events. Ibn Auf said on Thursday that Bashir was being detained in a “safe place’, while Sudanese sources told Reuters he was at the presidential residence under heavy guard.